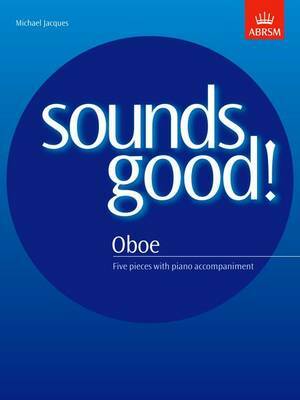 These five imaginative pieces for oboe and piano will provide useful further repertoire for the young oboist. The pieces are varied and always appealing - from the dreamy 'Drifting Clouds' to the rhythmically challenging but fun 'Holidays' in 7/8 time. All five pieces have been carefully written to keep within the technical limitations for this level.